Enter your email address below to receive a notification when Dreamers-Box / Disney Subscription Box starts accepting new sign-ups! 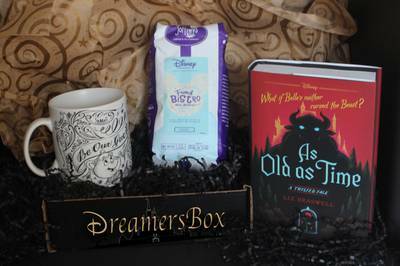 Enter your email address below to receive a notification when Dreamers-Box / Disney Subscription Box is accepting new sign-ups again. To get the current themed posted on the Dreamers Box website you must order before the 19th of each month. The last two weeks of each month and we ship USPS Priority Mail with tracking. 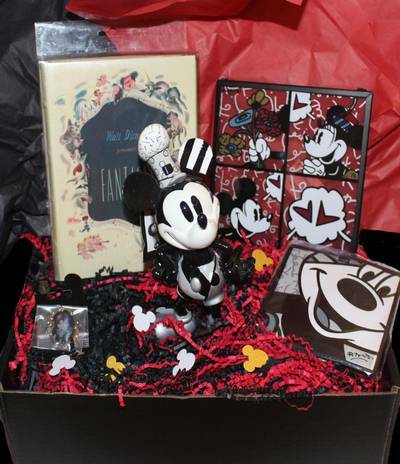 Dreamers Box is for the fan that needs more Disney, Pixar, Star Wars & Marvel in their life. We magical put together themed boxes each month with amazing mystery collectibles. You will love your box so much you will count the days till your box comes. 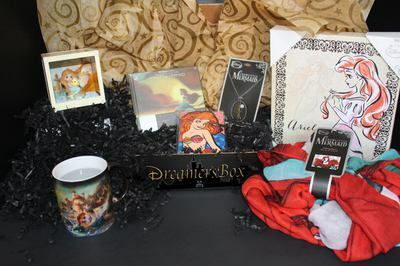 Dreamers Box would also make an amazing gift for your Disney fan. 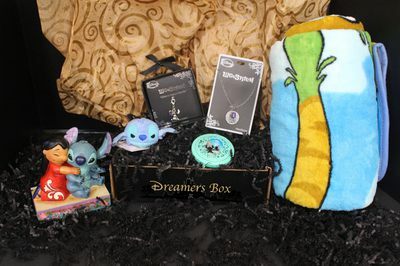 Dreamers Box is made by a fan for the fans. 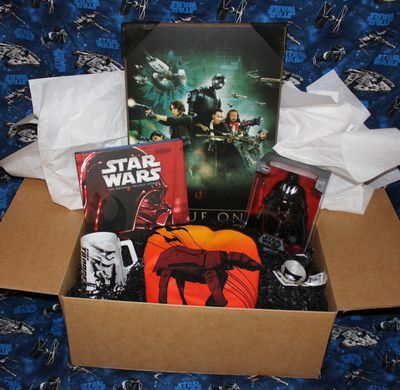 Fun themed Disney, Star Wars, Marvel or Pixar boxes each month. 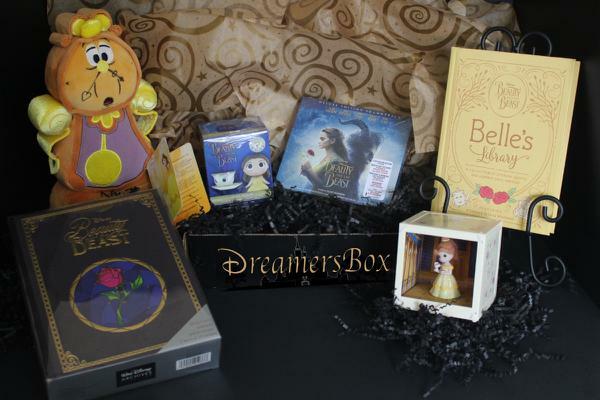 All Dreamers Boxes have amazing mystery collectibles each month. A great gift for you or someone you love.